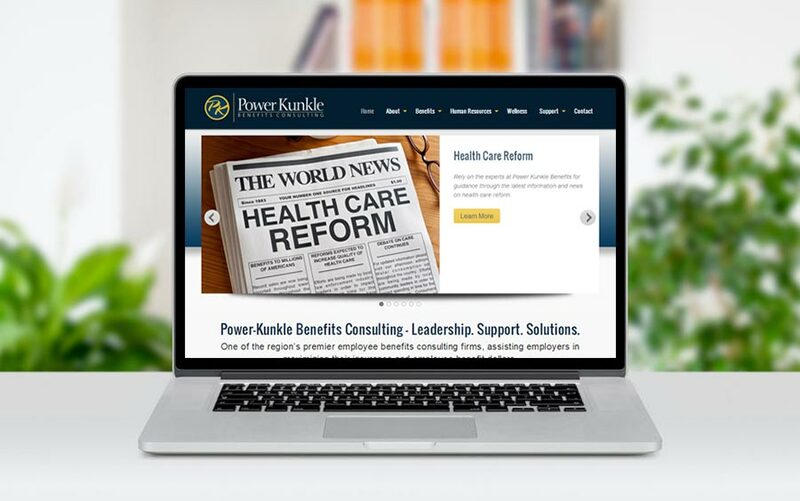 The Power Kunkle Group contacted me to redesign their website to a more modern, clean layout. They wanted to be able to feature current events, newsletter signups, and a private membership area where their clients could access forms, etc. I really enjoyed making their vision a reality! McQ was hired to revitalize our website, incorporate several new features, and search engine optimize our website for better performance. We have achieved the results we were looking for, on time, and on budget. We highly recommend McQ Web Design.